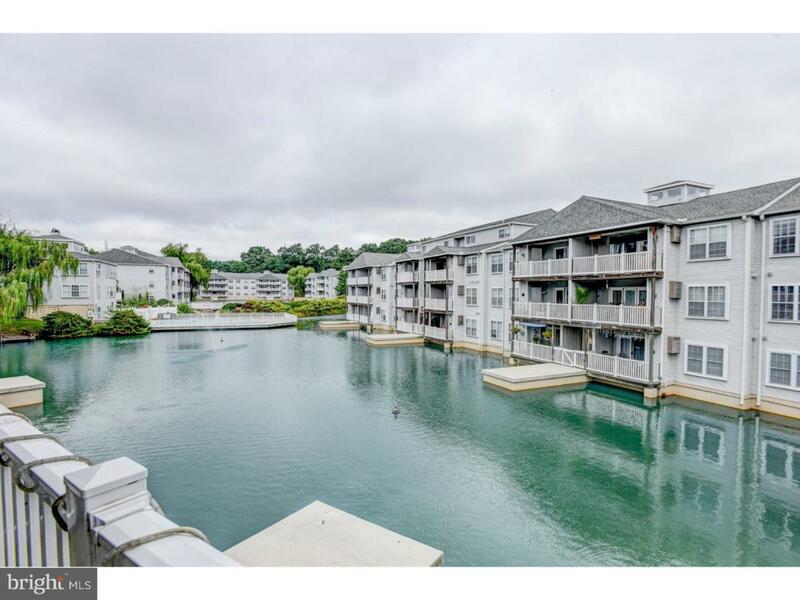 Move in ready 1 bedroom, 1 bath condo located in Waters Edge. The condo features a balcony with beautiful view of the pond and pool, full kitchen with dining area, fresh paint, full laundry area, and updated water heater. Excellent investment opportunity as well. Condo fees include access to the pool, fitness center, exterior & common area maintenance, snow & trash removal.